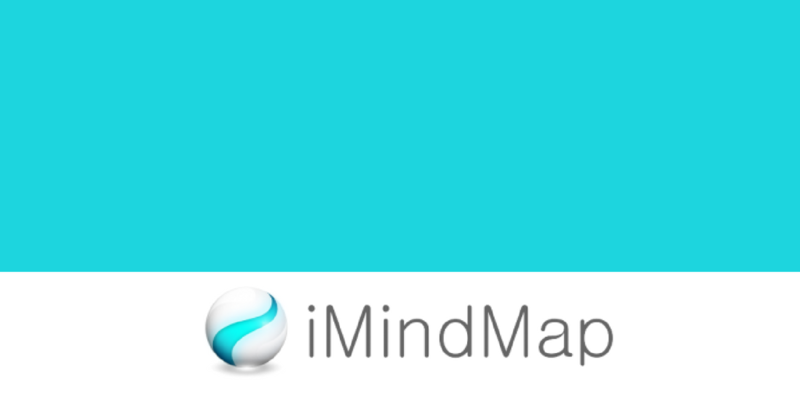 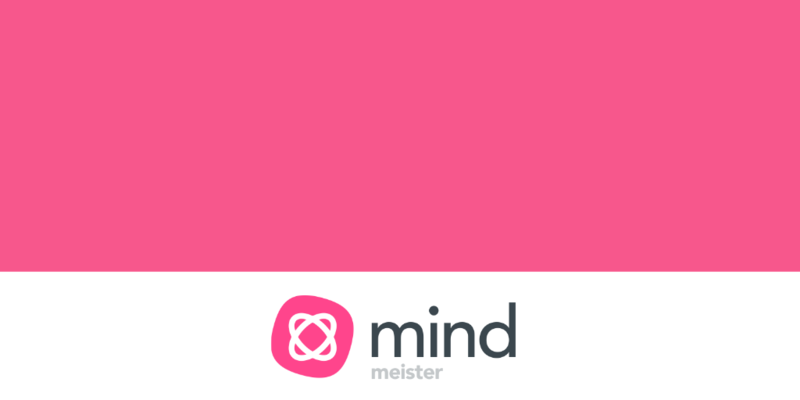 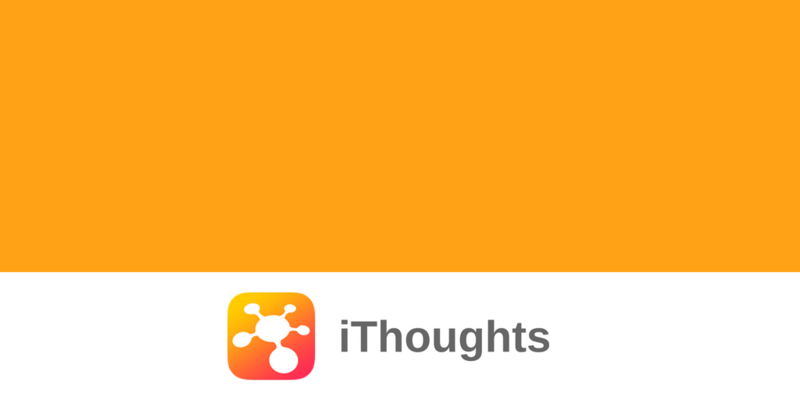 In-depth video tutorials to help you get more from your mind map software! 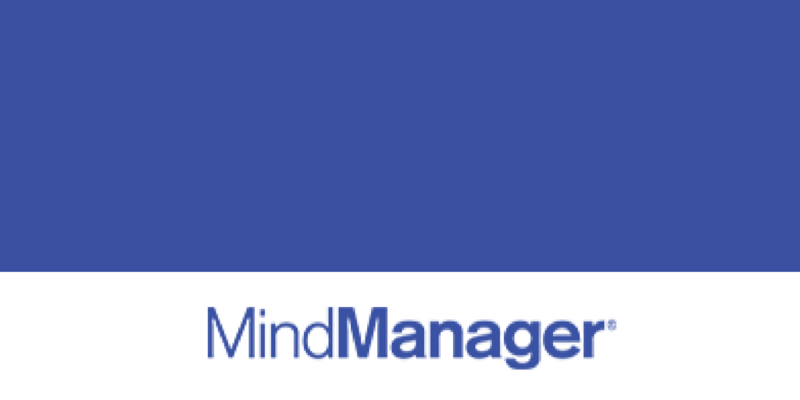 Access ALL tutorials with PRO membership - just $29.99 per year! 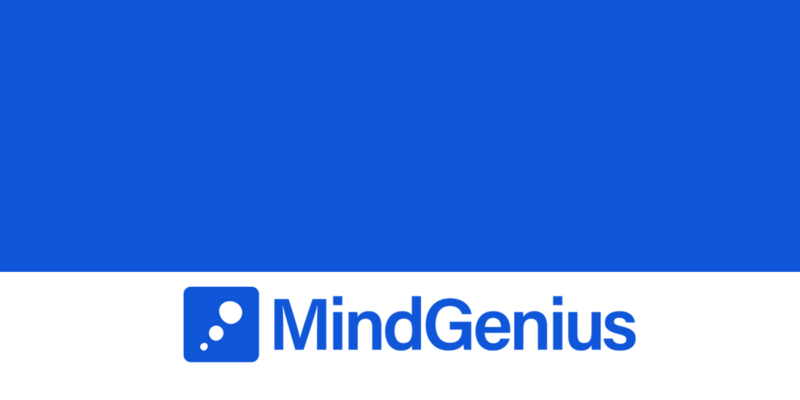 Get more from MindGenius with our PRO tutorials! 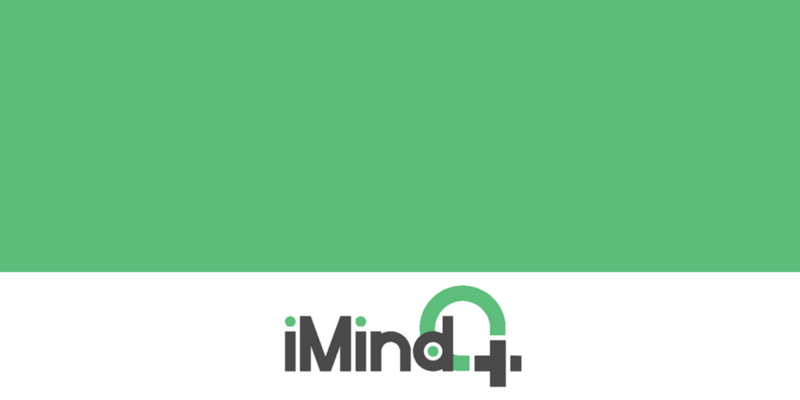 Get more from iMindQ with our PRO tutorials! 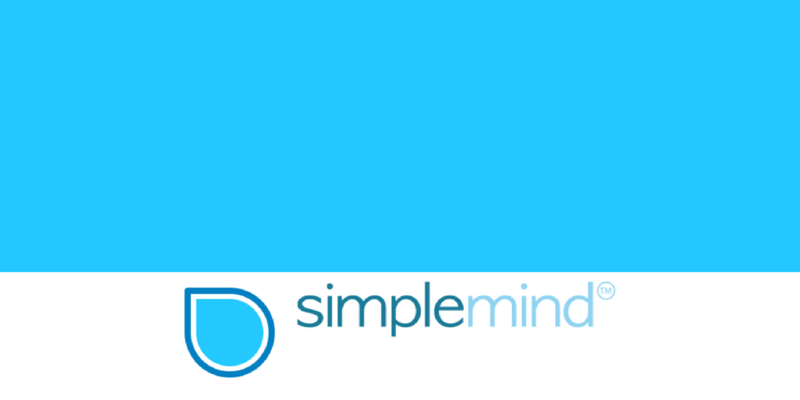 COMING SOON: Get more from SimpleMind with our PRO tutorials!